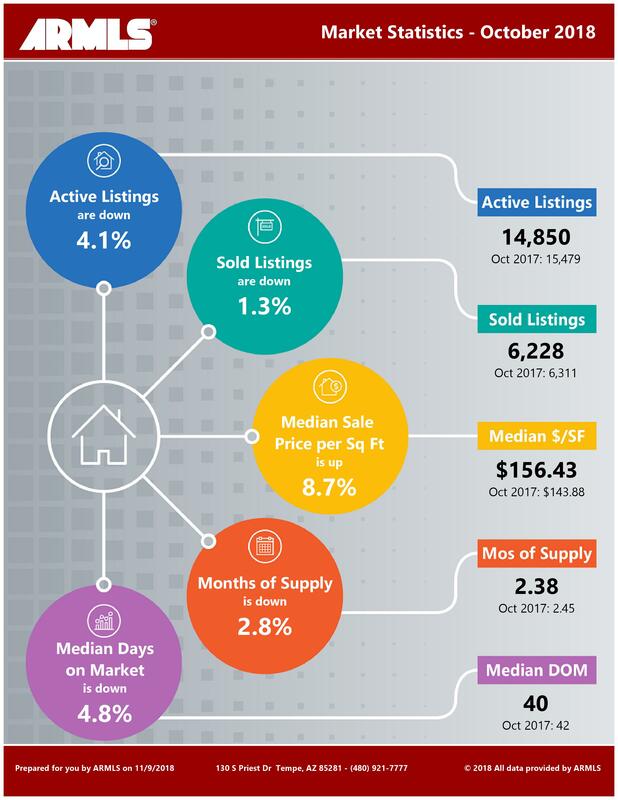 The October market trends show a 7.6% rise in homes for sale in the Phoenix area. This looks like the beginning of a market shift, unless buyer activity picks up more than it has. Compared to a year ago, however, the number of homes for sale is down 4.1%. So, we may just be heading towards a more balanced housing market. 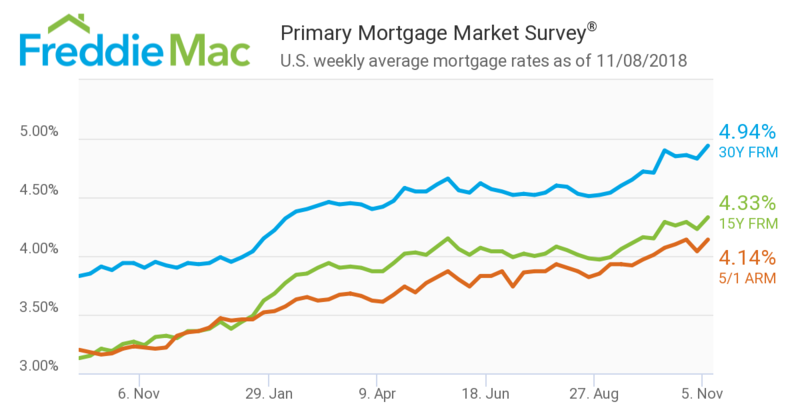 The economy continued to show resilience as strong business activity and growth in employment drove the 30-year fixed mortgage rate to a seven year high of 4.94 percent. Higher mortgage rates have led to a slowdown in national home price growth, but the price deceleration has been primarily concentrated in affluent coastal markets such as California and the state of Washington. The more affordable interior markets – which have not yet experienced a slowdown home price growth – may see price growth start to moderate and affordability squeezed if mortgage rates continue to march higher. 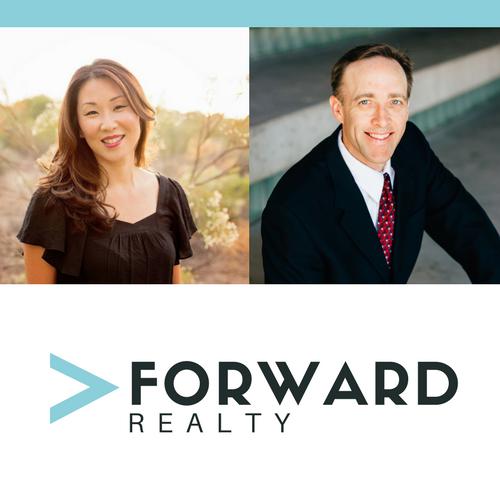 Forward Realty is excited to be representing several beautiful homes, including the below featured listings. Contact me today for additional property details or to schedule a showing. 23167 N 118th Way Scottsdale AZ: A one-of-a-kind custom home located in the premier Troon Highlands Estates. Every day’s a vacation in your resort-style backyard with lounging areas, spa, and infinity-edge pool, surrounded by picturesque 360 degree views of the McDowell Mountain Preserve. View Home Video Tour. 1805 W McNeil St, Phoenix, AZ 85041: An open concept, 5 bed plus home located in South Mountain. 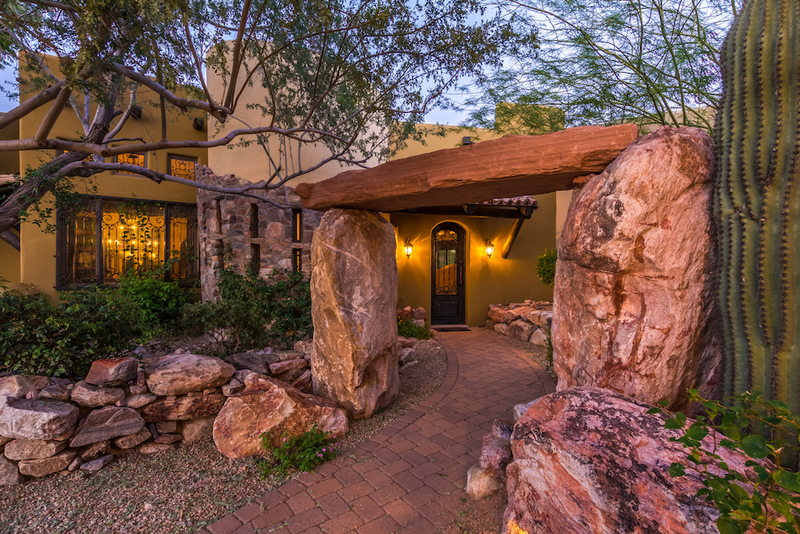 With an updated interior and new desert landscaping, this home boasts the serenity of secluded desert lifestyle on the edge of downtown Phoenix. View Home Video Tour. See all of our preferred listings here. Who do you know buying a home this year who would like to save $5,000+ in cash on their home loan? 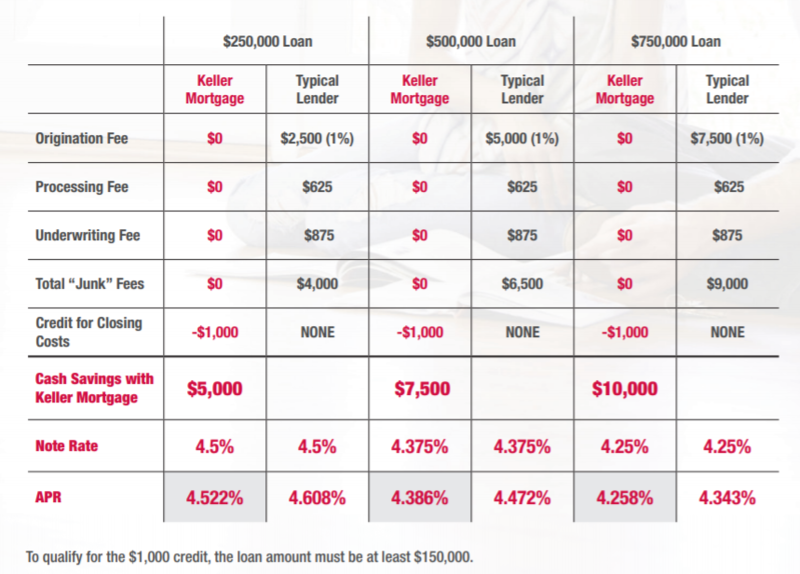 Keller Mortgage and their ZeroPlus loan can do just that with no lender fees and $1,000 towards closing costs. It’s not too good to be true. Check out the chart below. It is an example of how much your family could save using this program. Please contact me at 602-373-4658 for more information. 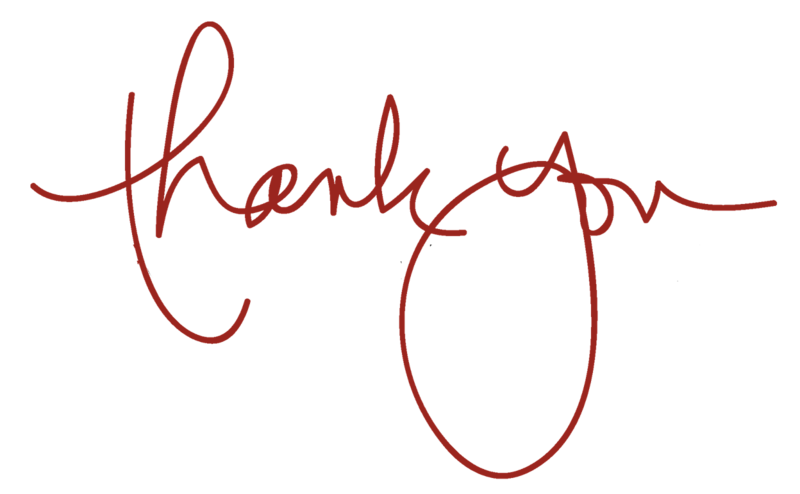 They say “Gratitude” is the highest form of energy, which makes giving thanks at this time of year so meaningful. Before everyone goes their separate ways this Thanksgiving, please know how much I appreciate having you as a client. Working with people like you is what makes my job great, and that’s something for which I’m truly thankful.